The last few weeks have been rather crazy and, in all honesty I have not had time to upload regular blogs. I thought I would upload some of my favourite photos of the past few weeks. I discovered this place when on a walking tour, I would never have found it otherwise! It is down an alleyway, adjacent to St Martins in central. As you walk down, recordings of bird songs flow from the speakers inside the cages. It is meant to symbolise all the birds that once populated the city, before they were forced out by European settlement. The name of all the avians are engraved on the paved stones beneath. Sculpture ‘Waiting’ by the American artist, John Seward Johnson. Bondi beach street art. A person, within a shark, within a whale! 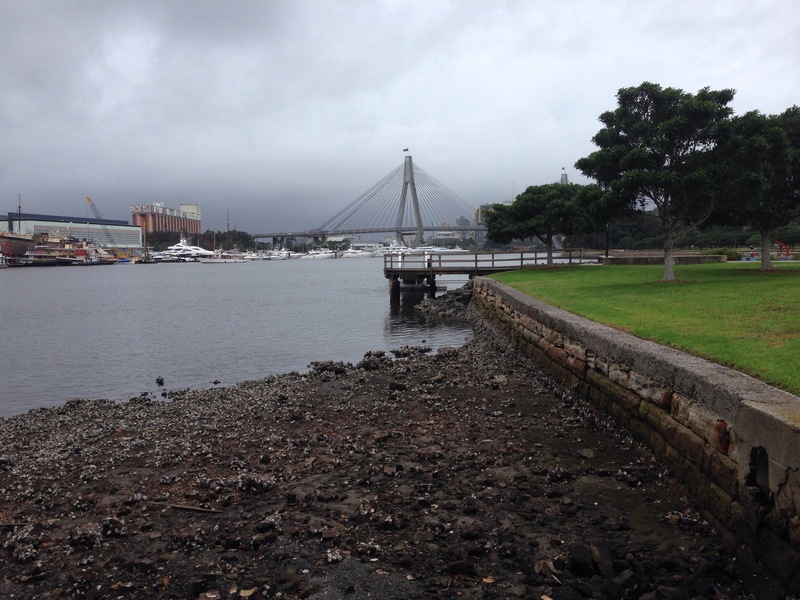 Manly to Spit Bridge: I did this walk a couple of weeks ago. It is one of Sydney’s best known tracks- 10 km long of unspoilt bushland and breathtaking views of the city and harbour. Can’t believe I only have 3 more sleeps in Sydney [sadface], I wish there was a pause button I could press. I have had such an incredible time here, it has exceeded all my expectations … I just don’t want to leave. However, on Saturday eve I will be flying to Bali to meet my BESSIE – which I am just a little excited about! The next stage of my adventure begins! I am a little behind with my blog posts. This one I have been meaning to post for awhile but took ages to finally upload the photos! Sydney has some absolutely fabulous coastal walks. 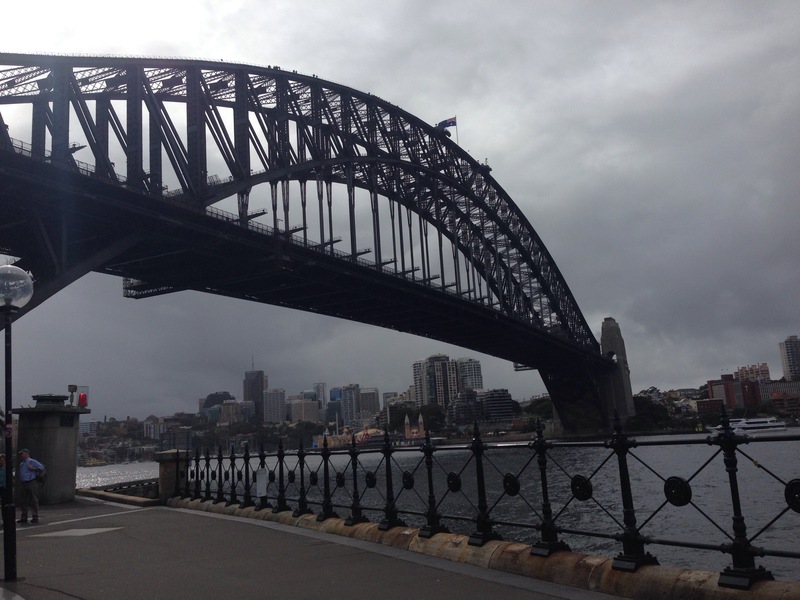 I have ticked off two must-do walks: the Coogee to Bondi and the Spit bridge to Manly. The next on my list was a little more far afield: Barrenjoey to Avalon beach, a trail along the northern coast. 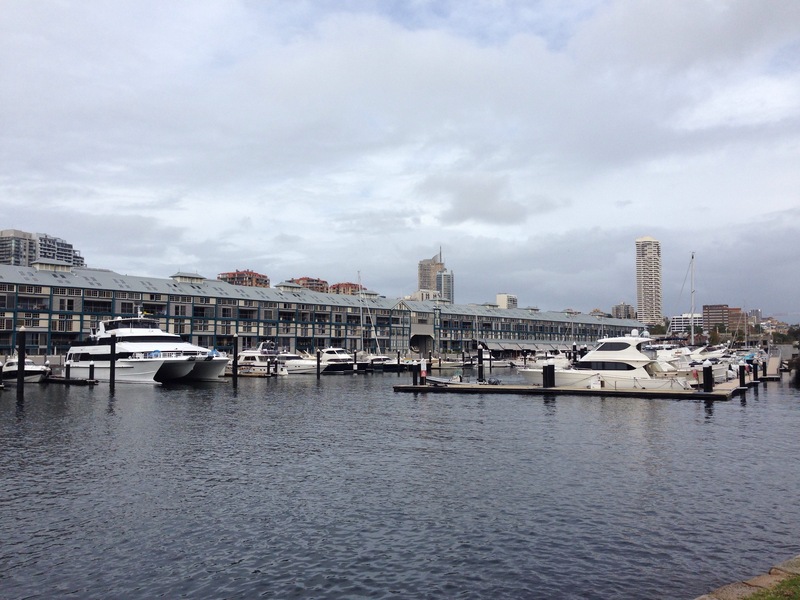 It is the first part of ‘Sydney’s Great Coastal Walk‘ which traverses Sydney’s entire coastline. 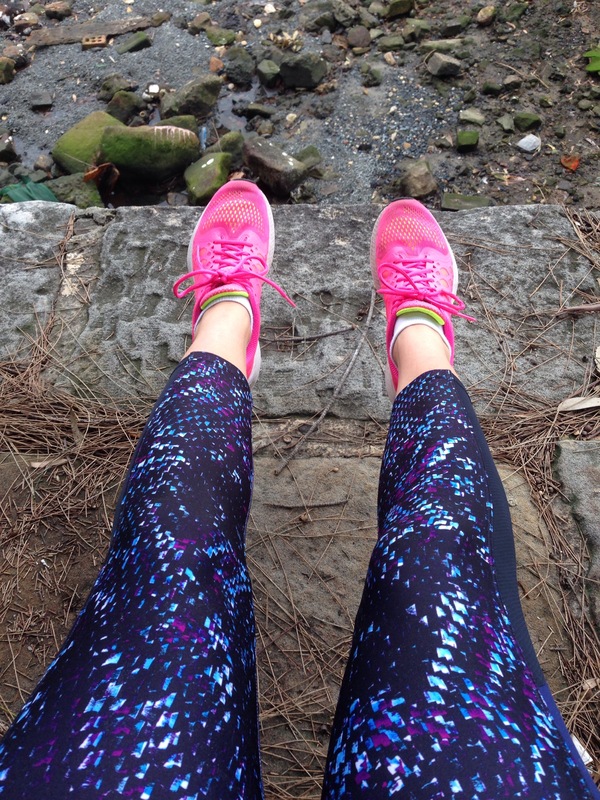 It starts at the northern tip of Barrenjoey, running all the way down to Cronulla, just south of Sydney. It is 94km long and typically walkers take about a week slowly meandering their way down, stopping off at Bed & Breakfasts as you go along. A few weekends ago, I got up early on Sunday and jumped on a bus, heading north. It took about an hour and a half but the route was pretty direct. My starting point was naturally [take a guess] … a brunch spot… I am so predictable! The Boathouse has been voted a favourite in all the brunch recommendation lists I have read, so I had to visit! Anyway, I was about to embark on a 14km walk, so needed an energy boost! The Boathouse is located on the picturesque shores of Palm beach, the peninsula of the Northern beaches. It attracts those who want to escape from the Sydney city rat race! Also it is a rather famous spot, as during the summer months it transforms into the onsite location for the popular Australian soap, Home And Away. The setting is perfect, right on the beach, you can even watch seaplanes take off and arrive from the waterdeck. It has a contemporary feel, with pastel coloured interiors, fresh flowers arrangements dotted around everywhere and rustic furnishings like old fashioned water taps. The atmosphere was very casual and relaxed, you go up and order from a little alcove in the wall, with big wooden menus hanging from the side. I ordered a pot of camomile tea, which arrived on a beautiful wooden board with a small dish of dried camomile petals and leaves. You added them to the pot off water, let it brew and then used the drainer to pour it into your cup. I thought it was a really sweet touch. For brunch, I picked the best, I had avocado and tomato on sourdough with goats curd. It was simple DIVINE. 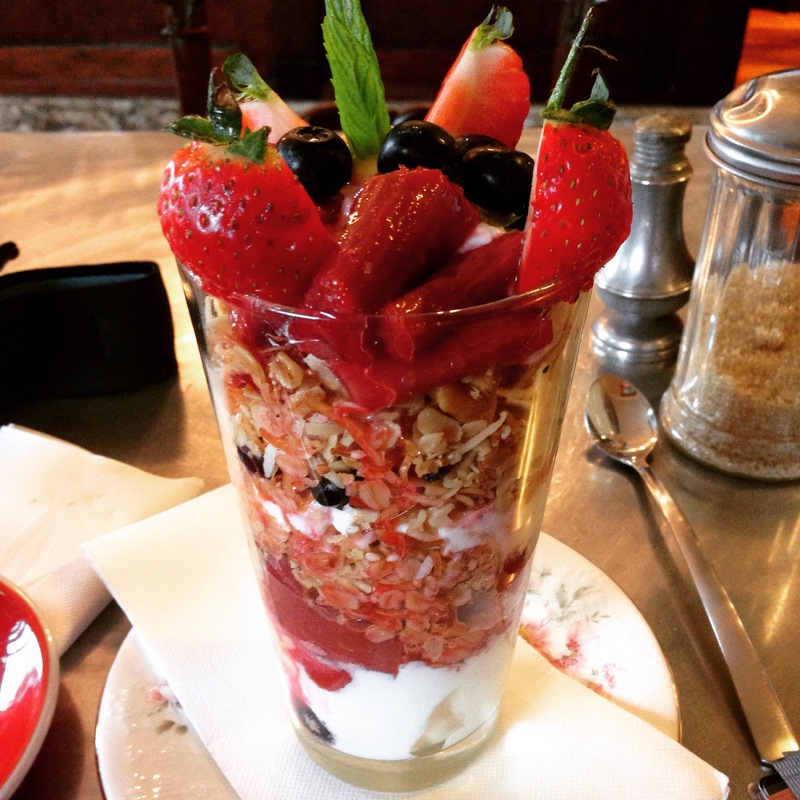 My best breakfast i have had in Sydney so far. The avocado was so fresh, with a slight burst of lemon juice, the goat curd was so creamy and then the sourdough [my favourite bread ever] tasted like it had been baked that morning. I was in breakfast heaven! I started the walk, by strolling along the beach towards Barrenjoey Headland. This was all signposted so super clear to follow and there were quite a few other walkers around. I saw a seaplane land which was pretty cool! You then begin to climb up the Headland to reach the summit, a historic 1881 lighthouse . The access route up was quite a climb, I lost count of the number of steps. My legs were not loving it. At the top, on a clear day, you have breathtaking views over the Pacific Ocean and panorama of Pittwater [looking back along the North coast]. Unfortunately, when i began to climb, it was quite misty with threatening rain clouds so my photos dont capture the views. It was still quite spectacular! Apparently between May and November, you may spot some whales off the coast as they make their annual migration 2500km north to the warmer waters of the Pacific, where they give birth to their calves. The calves would freeze if they were born in the Antarctica as they are born without a protective bubble layer. I headed down and walked back on myself, along Palm beach. I walked to the southern end of the beach, where there was a set of wooden stairs. I followed them up and ended up on Whale Beach road. At this point, I got a little lost and couldnt find any signs. I decided, from my faithful companion aka google maps, to follow the road along the coast. 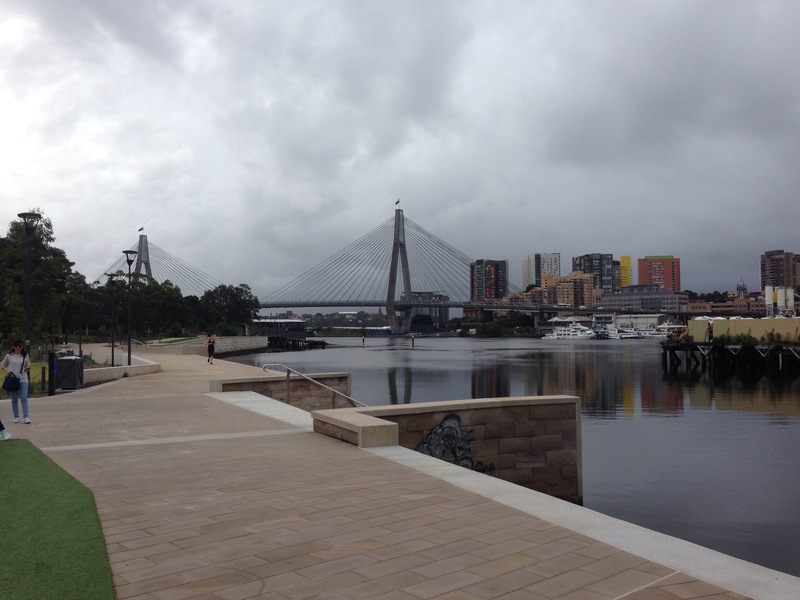 I dont think this was the correct trail route as I ended up walking through Sydney’s version of the Hamptons…. some absolutely incredible houses, built right on the cliff edge with beautiful panoramic views of the coastline and Pacific ocean. If i had a couple of million pounds casually lying around I would definitely invest in one of these places! Once I walked around the rather dramatic headland, I caught sight of Whale beach. You had an awesome coastline view across to Bangalley Head. I made my way down to Whale beach and walked along the beach. I couldnt get over how huge the waves were, crashing so violently against the rocks. At this point, I did have a little freak out, as it was already 2.30pm so i had just under 3 hours of daylight left, my phone battery was dying and i still had a fair distant to cover [i should really bought an actual map with me]. I marched on, following the same Whale Beach road, past Dolphin bay. I finally reached a signpost… relief! It was the Bangalley Headland walk, which is a loop trail involving a rather rugged climb up to the highest point of Sydney’s northern coastline. You head through a large bushland reserve and I did panic a little about any encounters with snakes! I climbed back down on the other side and found myself in Northern Avalon, I walked through the town and reached the beach- my endpoint! I chilled at Avalon beach, watching the surfers. The sky then started to look rather grey, with looming rainclouds, I grabbed a takeout coffee and hopped on the bus back to Sydney. I had such a fab day out, despite my walk not been as easy as i expected… it took me 4.5 hours … I saw some spectacular coastline, dramatic headlands, golden beaches and even some native bushland! Sorry that was a rather long post but hope you enjoyed reading it! Ps Just wanted to say I am super proud of my dear best friend, Hattie for being accepted onto an amazing Master’s programme next year. She will be probably be reading this and cringing, but she deserves a little recognition and I am really happy for her!